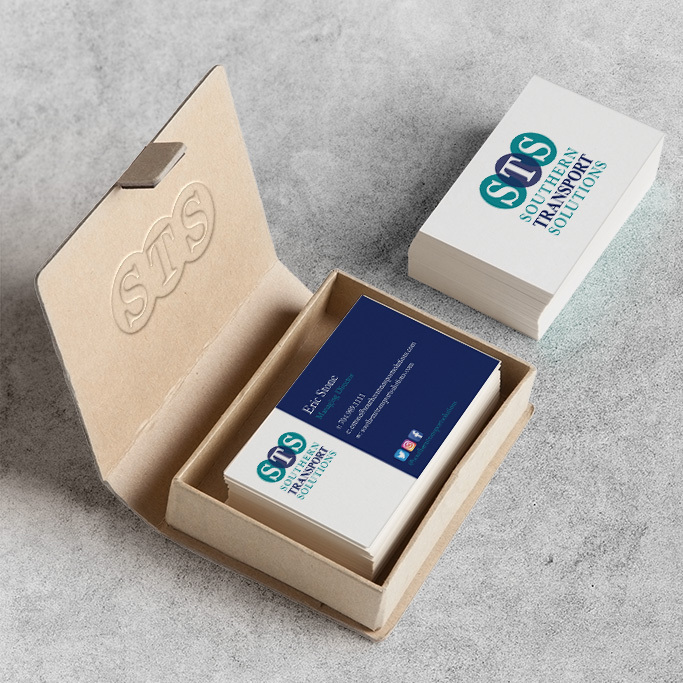 Logo and Marketing materials designed for Southern transport Services. I was given free reign on this one which led me to present more options than usual. Great company, fun project. MY ROLE: Creation of all graphics for company branding and including logo and marketing materials.